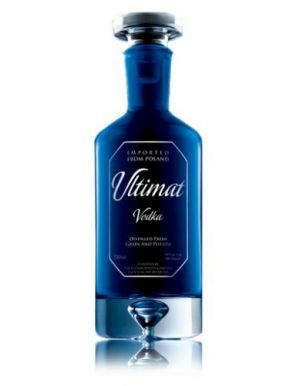 Ultimat Vodka is produced in Poland and sold through the Patrón Spirits Company. It is made from a blend of three different sources- potato, wheat and rye. It is triple distilled in Poland.created from wheat, rye, and potato, each deliberately chosen to create a luxuriously unique spirit. Wheat creates a smooth texture, rye yields complexity and clarity, and potato adds richness. 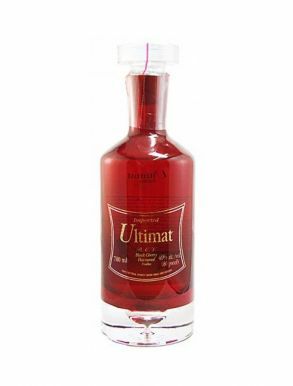 Ultimat Vodka sets a new standard for excellence. The spirit inside this cobalt blue genuine crystal decanter just might be the finest premium imported vodka you've ever tasted.